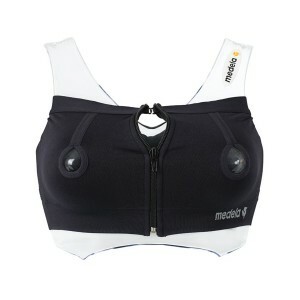 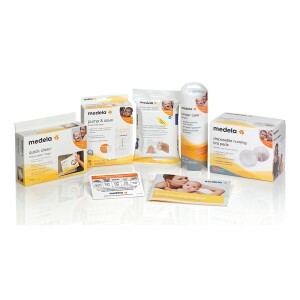 Founded in 1961 in Switzerland, Medela is committed to the health of mothers and their babies, and is the global leader when it comes to breastfeeding products and technology. 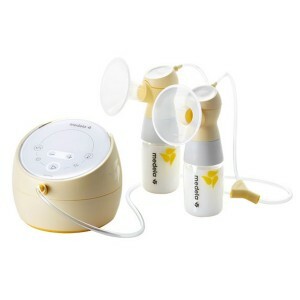 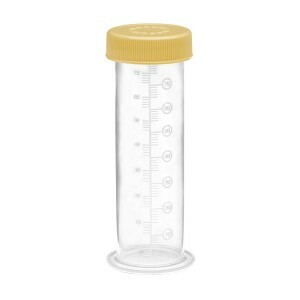 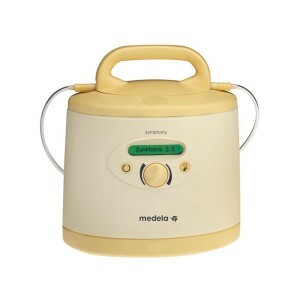 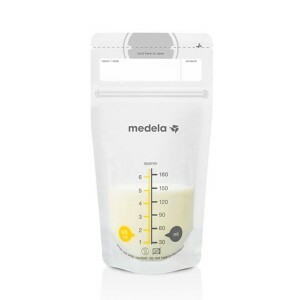 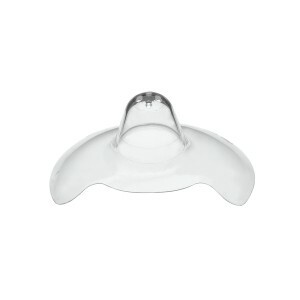 As a company, Medela is passionate about breast milk - after all, it contains all the essential nutrients needed to foster a baby's physical and mental development, and cleverly adapts to the needs of the growing infant. 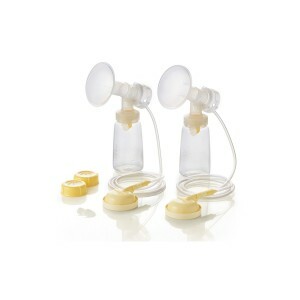 Breast milk is packed with the nutrients tots need to thrive, like essential vitamins, minerals, fatty acids, and the vital antibodies needed to strengthen the immune system. 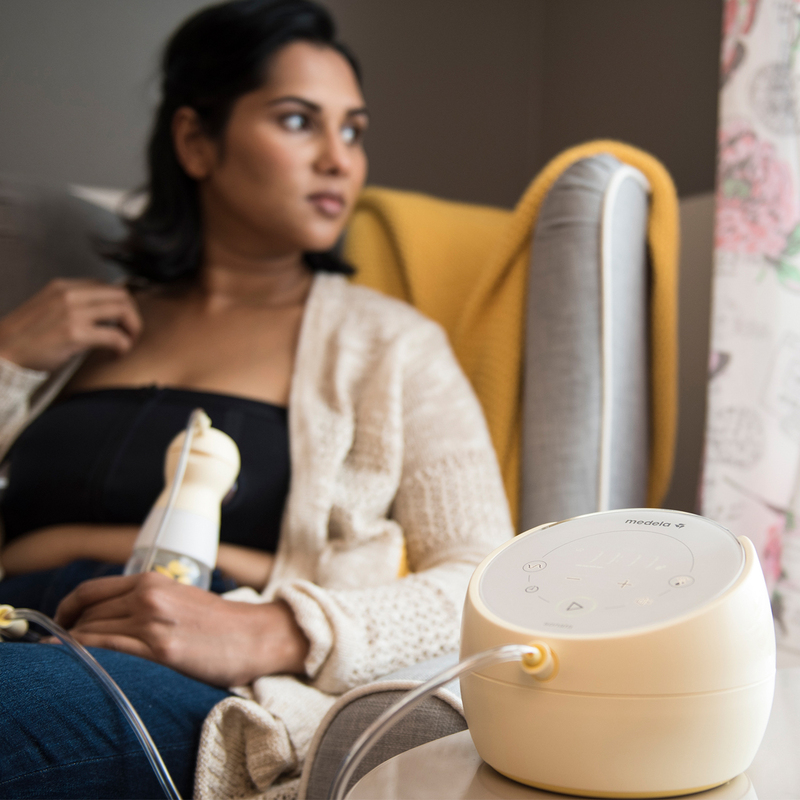 At the heart of everything Medela does is a commitment to supporting mothers to nurse as long as possible, and to provide accurate, research-backed information to empower mums to make informed decision about their breastfeeding goals.